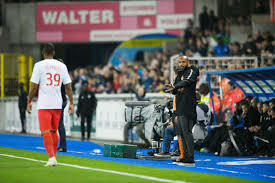 World cup winner and newly appointed Monaco coach, Thierry Henry, didn’t get to enjoy his fairy tale return to the principality club as he might have expected. 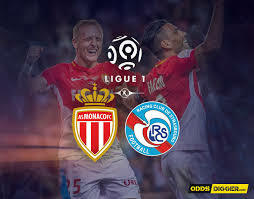 The 41 year old French man took charge of his first game against Strasbourg which ended in a 2-1 defeat which was made even worse by having to finish the game with ten men after Monaco player Grandsir saw red in the 66th minute. Monaco now have only six points from 10 games and are still yet to win this season in Ligue 1, hovering above last placed Guingamp only on goal difference. This is in stark contrast to last season performance in which the club finished as runners-up under the guidance of Portuguese Leonardo Jardim who was sacked about a week ago. The principality club currently trail PSG by 24 points who on the other hand have maintained a perfect start with 30 points from 10 games. It remains to be seen if the french va va voom master has the recipe for success at Monaco. 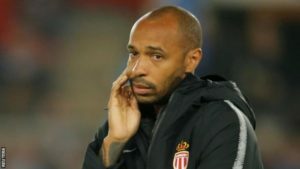 Come the end of this season, we will definitely know if Henry is as good a coach as he was a player. Where do you think Monaco will finish at the end of the season? 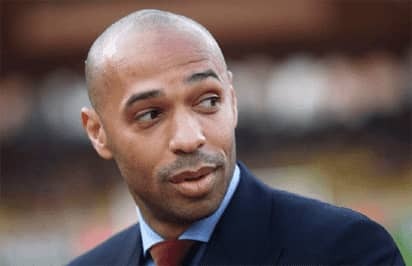 Can Henry turn their season around?